"Our results provide further support to limit intake of sugar-sweetened beverages and to replace them with other beverages, preferably water, to improve overall health and longevity," said lead author Vasanti Malik. Sugar-sweetened beverages should be no more than 10 per cent of daily calories from added sugars. Women who drink sugar sweetened beverages are at an increased risk of death from cardiovascular diseases, researchers have warned. 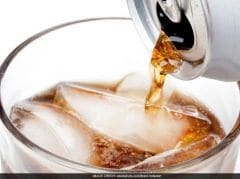 The study, led by Harvard University researchers, found that drinking 1-4 sugary drinks per month was linked with a one per cent increased risk of death and 2-6 drinks per week with a six per cent increase. Sugary drinks like cola and diet sodas can be addictive, a new study has found. 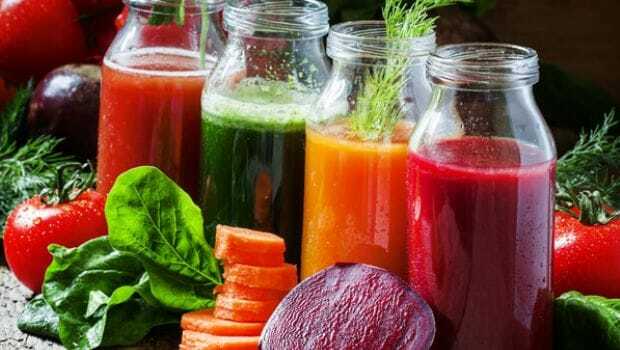 It was also revealed that youths between 13 and 18 years of age, who were deprived of sugary drinks for just three days, reported headaches, cravings and other withdrawal symptoms. Drinking sugar-sweetened sodas and fruit drinks is associated with higher blood pressure levels in adults. For the study, the team analysed data from 80,647 women and 37,716 men. The study supports policies to limit marketing of sugary beverages to children and adolescents and for implementing soda taxes. Sugar-sweetened beverages intake is also on the rise in developing countries, spurred by urbanisation and beverage marketing, said the team.